Ibis Styles Merida Galerias is a 3* hotel located in Merida-North Area, Mexico. It features 140 rooms. 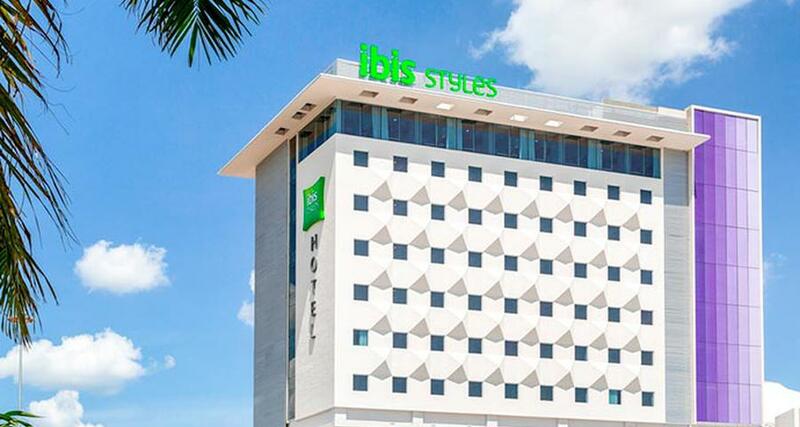 Ibis Styles Merida Galerias is located within the Plaza Galerias shopping center, where you will find multiple shops, movie theaters and restaurants, as well as easy access to the Yucatan XXI Century Convention Center. This property stands out for its modern interior design, its comfortable spaces and the range of executive services you offer, ideal to enjoy a productive and pleasant stay in Merida. It has a small business center, a breakfast room, bar, a meeting room, as well as pets are welcome.